N ovember offers us, as always, the opportunity to exercise the most important right—and responsibility—a citizen of our nation is granted: the right to vote. By voting, each of us can influence the direction in which our democracy moves, on many different levels. Each vote matters. In some voting precincts, candidates have won and lost based on only a few votes. My advice, to anyone, anywhere, is get out and vote! A ll voters stand on the backs of many brave ones who sought a better life and greater justice for all. I am not only referring to soldiers who have valiantly suffered and died for this right. I am also referring to the those who struggled and died in the Civil Rights movement, as well as the many women who suffered in the Women’s Suffrage Movement. W e vote also for the future. We vote so that children we will never know may have a better life. We vote so that human rights will be secured for future generations, and that justice and freedom from oppression will be realized rather than forgotten. 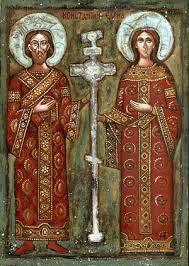 I t is not the job of clergy to tell you which person or party for whom to vote. Aren’t you glad? I sure am! B ut it is the job of clergy to remind us that as baptized Christians, our lives belong to God, including our decisions in the voting booth. Baptismal vows are not private. They are made in public, and they should shape how we live our public lives, especially how we vote. S o go vote! Vote as a citizen of the United States, and as a citizen in the Realm of God. Let your baptismal vows guide you as you seek to make our country, and all God’s creation, a healthier, peaceful home for all. Welsh Men's Choir Returns to Trinity! Plan to be with us on TOMORROW, Thursday, November 1, 7:00 p.m. for the return of The Welsh Men's Choir. This extraordinary concert will begin at 7:00 p.m. and be followed by a reception in the Parish Hall. The choir has designated proceeds from this concert as a benefit for Trinity's Soup Kitchen , which provides thousands of meals for those in need each year, five days a week. Tickets cost $20 and are available at the door only on the evening of the concert. Plan to arrive early in order to park and get tickets. They may go fast! Trinity Episcopal Church of Bethlehem, 44 East Market Street, Bethlehem, PA, 610-867-4741. Many of you may already know that the Rev. 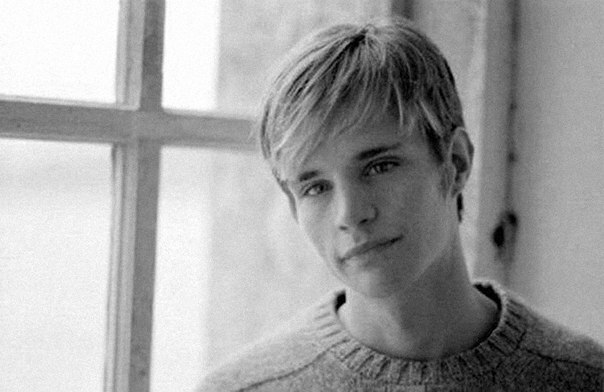 Canon Anne Kitch, Canon to the Ordinary here in our Diocese of Bethlehem, is related by marriage to the late Matthew Shepard. Matthew's final interment at National Cathedral was a long time coming, but appropriate to his memory. The service was a fitting tribute to him and his family. Click on the links below to watch the service, and to read the sermon Anne preached at the service shortly after his death. life-giving Spirit, now and for ever. Amen. Join us for the re-launching of Adult Forum. Beginning December 9, we will spend the remaining Sundays of Advent looking at The Way of Love, an adult Christian formation "rule of life" recently released by the Presiding Bishop's office. We will learn about journeying in the Way of Love with readings and themes based on the Advent lectionary. 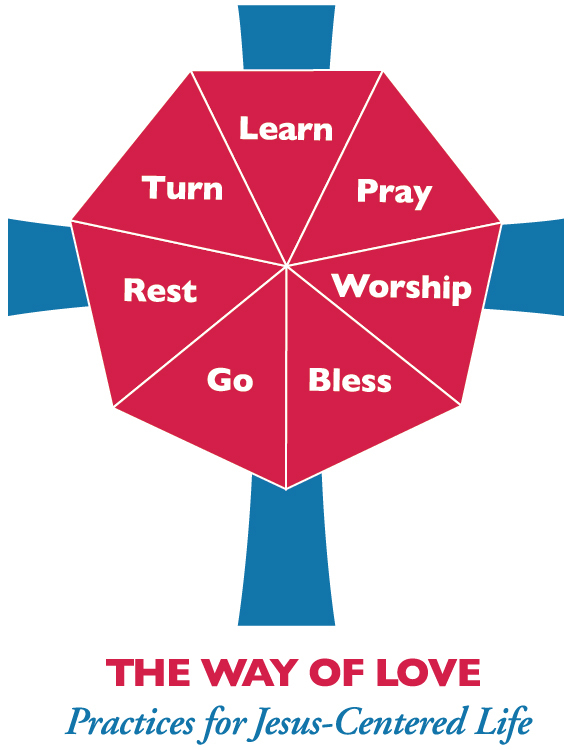 Using the seven practices (see graphic above), we will move deeper into a faith that will enrich our Christian pilgrimage and our passage from Advent through Christmas. Please join us between services, starting December 9th. From Deacon Liz . . . It's turkey time again! The Soup Kitchen will need 18 Turkeys for our Thanksgiving Dinner and for hot Turkey sandwiches the next day, also pies, lots of pies: pumpkin, apple, cherry, pecan, any kind at all! 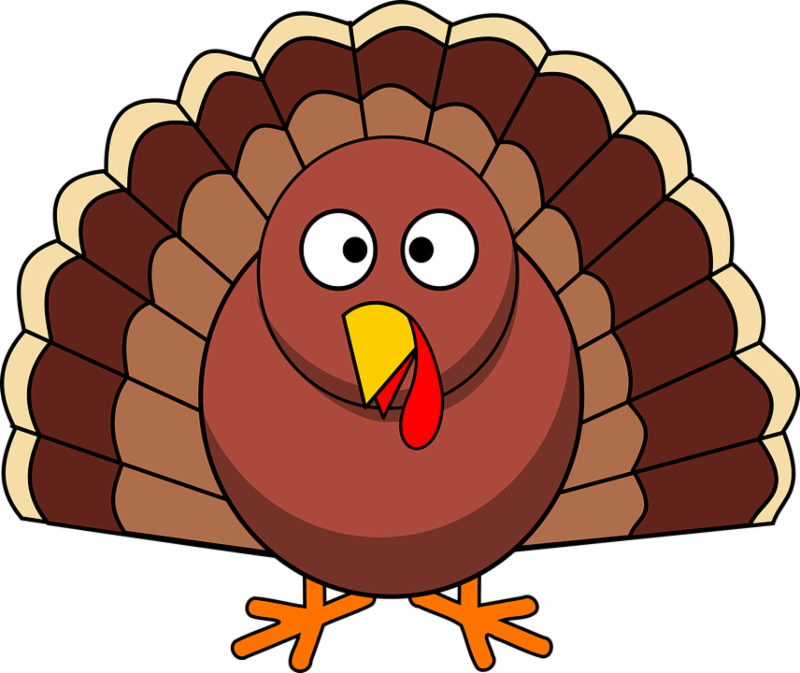 We will receive frozen turkeys until the 19th (the Monday before Thanksgiving) and thawed or fresh until Wednesday. Pies will be joyfully received from Sunday the 18th until Thanksgiving morning! Trinity folk have always been generous with their donations of turkeys, and any extra will be paid forward to Northeast Ministries and New Bethany. We can also use help with carving turkeys on Tuesday and Wednesday! For Sale: Now through Friday, November 30, 3:00 p.m. Distributed on: Fellowship Hall (downstairs) Saturday, December 1, between 4:00-4:30 p.m., or immediately after Revels concert; and The First Sunday of Advent and Celebration of new Rector, December 2, after the service. To Order: Forms for ordering one or MANY wreaths are on the table in the back of the Nave, and on the bulletin board across from the Rector's office. You may place then in the offering plate during worship, or bring them by the parish office. Please include payment with the form, either by cash or check. Serve the present. Honor the past. God calls us to live generously, to be courageous, to be open-hearted. I have seen so much generosity, courage, and open-heartedness since I moved here to be with you as Rector. This way of being is evident in all you do. And every year, you are asked to continue and expand your generosity. Why? Because God's love to us is boundless. God generosity surrounds us, sustains, and moves us forward into the future. What might you do this year to live more generously? How might you stretch yourself, move beyond your comfort zone, especially financially? No one is asking you to place yourself in financial jeopardy, but most of us can, over time, gradually expand the many ways we give our time, talent, and treasure. If you are not yet pledging, please consider doing so. Choose an amount and begin. If you already pledge, increase the percentage that you give. If you pledge .5% of your income, increase it to 1%. If you pledge 2%, perhaps increase to 5%. If you are ready, make the leap to 10%. It might be much easier than you think. And please be sure that God's generosity towards you and all creation is unconditional. You are loved no matter what. God's generosity has already changed you, changed all of us, and will continue drawing us towards lives that are equally generous. Listening Sessions? Meet'n'Greet? Getting to Know You? Whatever we call them, we are having them! Small groups (6-7 different people) continue to meet several times a month with Pam, to listen to each other's dreams for Trinity Church, and to get to know one another in relaxed, comfortable settings. Each will be co-hosted by a Vestry member. If you'd like to be part of a Listening Session, sign the sheet on the bulletin board outside the Rector's office. Or contact a Vestry member. We want to include anyone who would like to be part of these groups, and they will happen as long as people are interested. Six sessions have been planned for the fall, and we will have more as interest continues. They will be held from 4:00-6:00 p.m., sometimes on Sundays, sometimes on other days of the week. So . 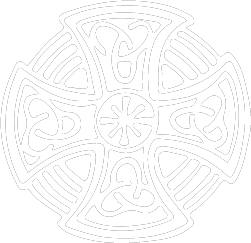 . . Sign up on the sheet, and you will be contacted by a Vestry Member. Or contact a Vestry member yourself! Don't be shy! Let's get to know each other and dream big dreams together. A paid lead childcare worker/teacher, experienced in early childhood education. Church volunteers to assist the lead teacher, on a regular rolling basis. These childcare workers will staff a nursery during the 10:00 a.m. Sunday service. Children will be taken care of during the first half of the service, and return to the nave during the offertory so they may participate in the Eucharist. If you know someone who would be interested in the paid position, or if you, or someone you know, would be interested in volunteering in the nursery, please let Pam or Millard know. Our hope is to find enough willing volunteers so that volunteers only work once every month or so. so very important to the continued growth of the church. When you buy GIFT CARDS though Great Lakes Scrip, a percentage of the face value of the card is donated to Trinity. Cards are available for many retailers in the area and online. The cards must be purchased with cash or check. 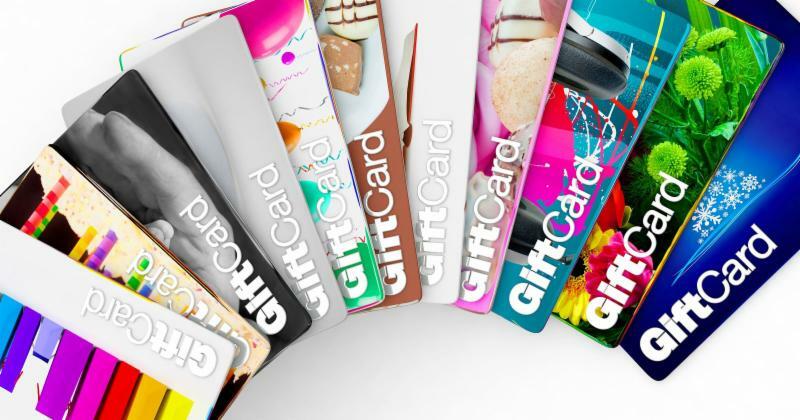 A variety of cards that are frequently requested are available for immediate purchase (Giant, Weis, Shoprite, Starbucks, Dunkin Donuts, Home Depot, Lowes) and other cards can be ordered. The extensive list is available at the Great Lakes Scrip website link given below. CLEANING AND GREENING THE CHURCH! 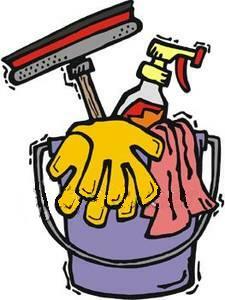 On Sunday, November 25, Trinity will combine our greening of the church with a time for cleaning. 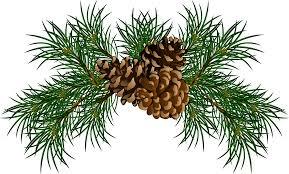 We want to "spruce" things up for the holidays--in more ways than one! So wear comfortable clothes you can work in to church, stay for a soup potluck lunch, and then a time of cleaning and greening so the Nave will be beautiful for Advent and Christmastide. 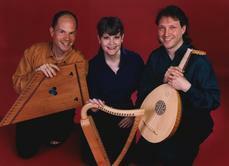 Coming to Revels at Trinity! 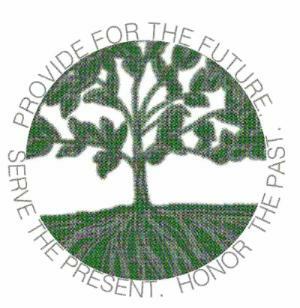 Sunday, December 2, 10:00 a.m.
Click here to view the monthly schedule.